Looking for a Musical Freestyle Designer in the USA? If you are overwhelmed at the thought of creating your own freestyle, here is a comprehensive list of designers that can create a custom freestyle just for you! This list features top dressage freestyle designers in the US. If you are ready to compete a musical freestyle these professionals can help you create a custom routine. Click here for a printable version to save for future reference. Most of the designers listed have sample videos and a variety of options. Some designers offer budget freestyles and are willing to work on the music or choreography separately if you are stuck creating your own. Please visit my YouTube channel for more freestyle inspiration (playlist link at the bottom of blog post). Terri Ciotti Gallo's freestyles have been in the Olympics, World Equestrian Games, World Dressage Masters, Pan American Games, and the NAJYRC! Beth Hall has been a featured speaker at the USDF Convention, and author for publications like "Dressage Today". Cynthia Collin's freestyles have been winning regional and national USDF awards for over a decade. Her list of awards is quite impressive! Karen Robinson's client list includes Olympians, World Cup, Paralympics, NAJYRC and WEG finalists such as Ashley Holzer, Leslie Reid and Leslie Morse to name a few. Lynette Wadsworth is a USDF Bronze, Silver, and Gold Medalist and has also earned her USDF Bronze, Silver and Gold Freestyle Bars. She certainly has rider experience! Johnny & Marissa Woodall of Miracle Music have produced award winning freestyles for over a decade. Listen to their versatile, hand-crafted music on their Music Samples page. Ruth Hogan-Poulsen has earned her USDF Gold Freestyle Bar and also teaches "Riding in 3 Part Harmony" Freestyle and Musical Clinics. Tamara Williamson is a musician/songwriter/producer who lives just north of Toronto. She has released six CDs in Canada and has toured Europe and America. Ann Guptill is a USDF Certified Instructor and produced a video for USDF called "Introduction to Freestyle". 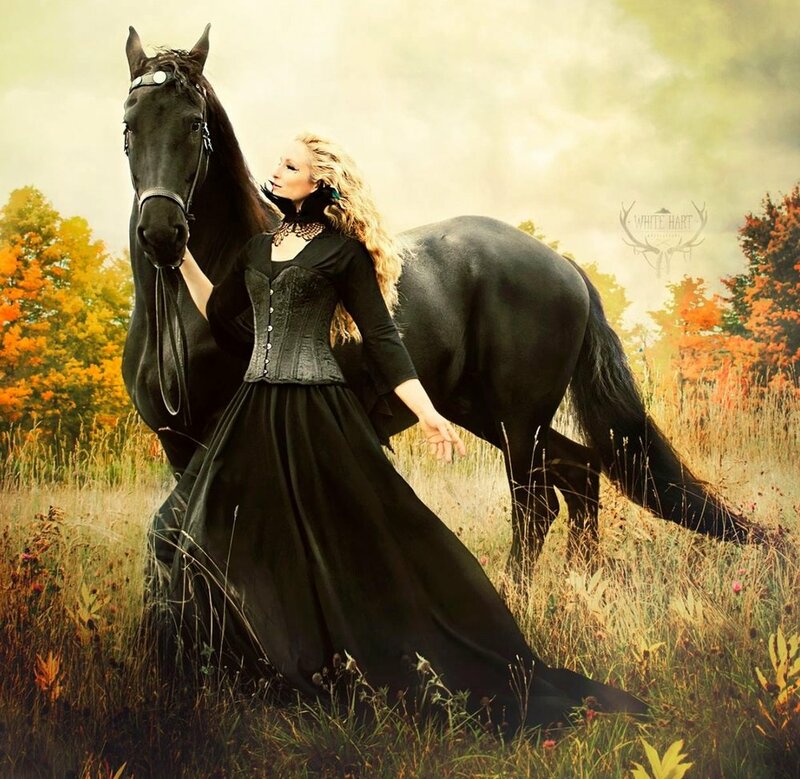 Admagination's staff combine their expertise to create exquisite freestyle music for the discerning equestrian! Katherine Abrams has designed freestyles for over 9 years, winning numerous local, regional and national championships. She has her USDF Silver Freestyle Bar. 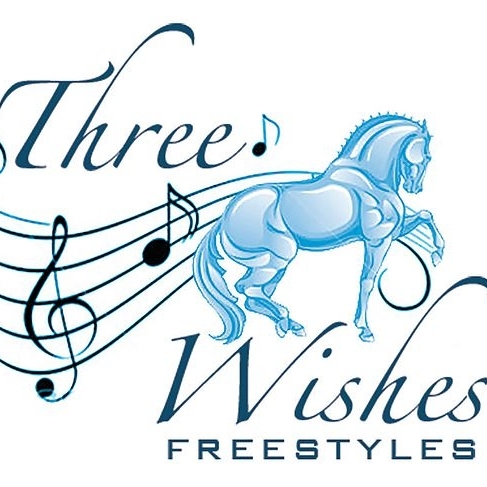 Frank Maddlone of EquiChord offers musical freestyles of all levels Training to Grand Prix. They also have some podcast episodes called Eye on the Ride about musical freestyle. Karina Laudato offers freestyles of all levels and music editing. Ashley Singer is a USPC C3 Graduate and has a BA in Theatre. She has designed winning freestyles at the regional and national level. Located in Maryland. Collier Wimmer's freestyles have won Regional and National Championships. One of her clients was a Wellington Nation's Cup Australian Team Member. 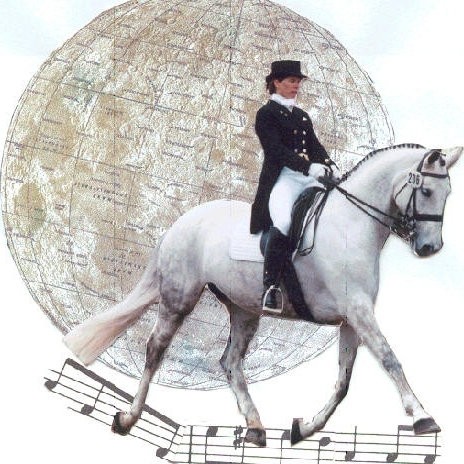 Leslie Berro is a Juilliard Master's Degree holder, professional musician, and dressage choreographer. Located in North Carolina. I am passionate about helping riders create their own freestyles with my new EBook series and this blog. We will keep your information safe in the stables.